Quiz Bird #3/Examen de aves #3! This will be a race to see who responds first because this one is easy! This time the prize will be a lens cleaning cloth that you can attach to your binoculars, courtesy of The Audubon Shop in Madison, CT.
Good luck everybody: the clock is ticking! Please send your answer to: sanvitobirdclub@gmail.com and if your initials are GH, JF, JG, JZ or FS, you are not eligible for this one! ¡Esta será una carrera para ver quien responde primero porque esta es fácil! Esta vez el premio será un pañito para limpiar lentes que puede sujetar a sus binoculares, cortesía de The Audobon Shop en Madison, CT.
Suerte a todo el mundo: ¡El reloj está corriendo! 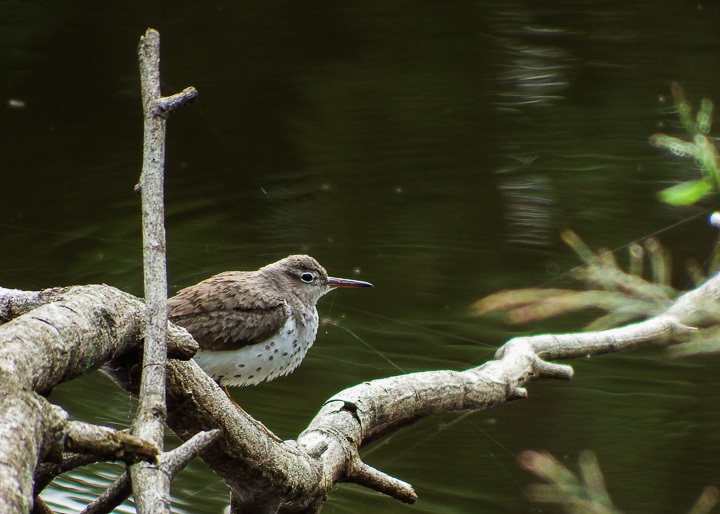 This entry was posted in Special Events and tagged Birding San Vito Costa Rica, Madison, mist netting project, Quiz Bird Contest, The Audubon Shop by AWOlivieri. Bookmark the permalink.